BAC is a file format that was used by an application called Avantrix Backup Plus to store backed-up data. However, Windows Vista and Windows 7 cannot support this application, so you cannot use it to open BAC files. Fortunately, you can change the file extension on a BAC file from .bac to .zip, and then use a file decompression tool to view its contents. Here is the instruction. 1. 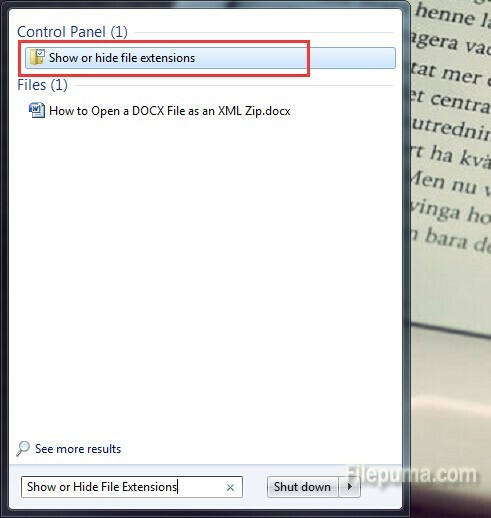 Click “Start,” enter “Show or Hide File Extensions” and press enter. 2. 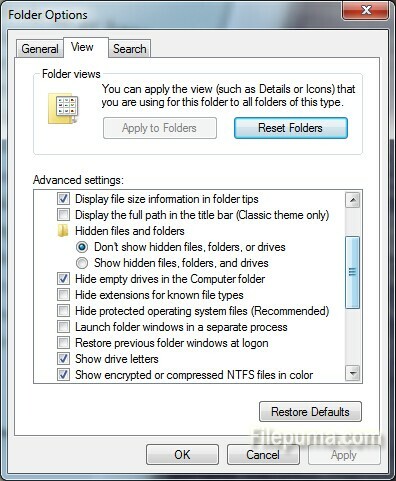 Keep the “Hide Extensions” option unchecked. 3. Change the BAC file extension to .zip and press enter. 6. Open BAC file with the compression utility you download to view the contents inside the BAC file.